Pico's brand new accessory, the TA329 Ultrasonic parking sensor detector, will become available on our website this April. To support this, we have created a new Guided Test explaining how to use this accessory. "The purpose of this test is to evaluate the operation of Ultrasonic Proximity Sensors (referred to as parking sensors) with Pico Technology’s Ultrasonic parking sensor detector." 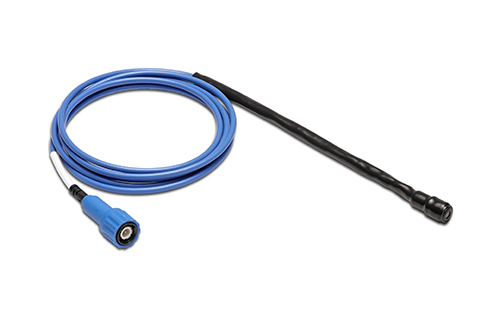 This month, we are launching some new accessories, including the Sykes-Pickavant male to male adaptor and Sykes-Pickavant right-angle adaptor, both are Rectus-21 accessories for the WPS500X Low pressure fuel kit. We also have our Pico trolley stickers now available, so you can give your workstation a Pico makeover. You can find all our new items in the Products section of our website. We also have a brand new accessory (as featured in our Guided Test), the TA329 Ultrasonic parking sensor detector, a handy tool to prove the correct operation of each of the ultrasonic parking sensors in turn. 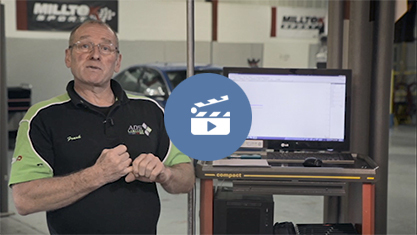 By directly showing the strength of the signal from a given sensor, it can also be used to identify problems with the masking of sensors due to the installation of aftermarket accessories such as tow bars or lights. 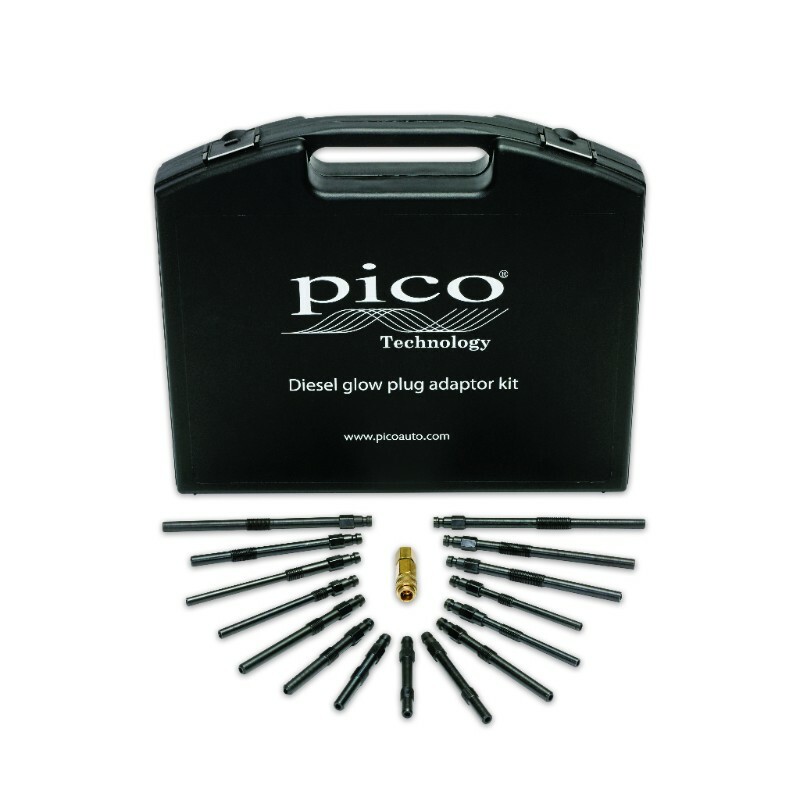 Pico and Frank Massey of ADS Limited bring you Frank's tenth and final test in his "Top ten tests with PicoScope" series. This month Frank discusses the function of DPFs, and the ways to investigate and test them. 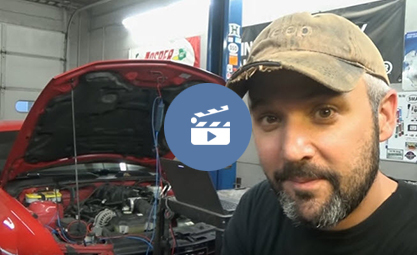 Join Eric O at the South Main Auto shop as he uses PicoScope to track down a secondary ignition problem on a misfiring Hyundai Sonata (with the 2.7 V6 engine). Reading secondary ignition waveforms is an art-form in itself, something Eric explains he is looking forward to learning more about as time goes on. "We have been using the WPS500X pressure transducer kit for eight years now, and we are always thinking about new accessories to use and tests to perform to gain information about the engine’s efficiency and performance ..."